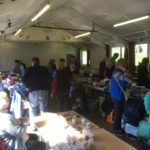 Glorious sunshine on Saturday brought droves of customers to a plant and bake sale in aid of Clachan Village Hall’s renovation/rebuild. 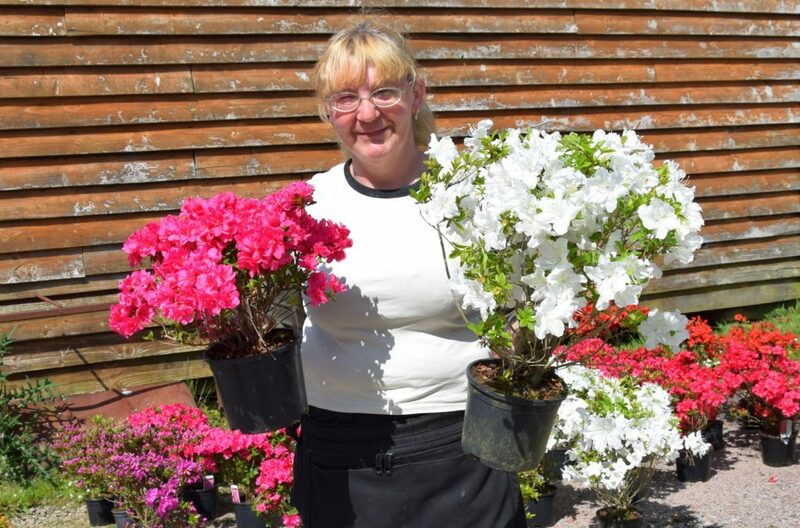 There was a bright welcome to the event as Michelle Leiper from Eredine-based M&M Nursery sold colourful azaleas in the car park outside the hall. 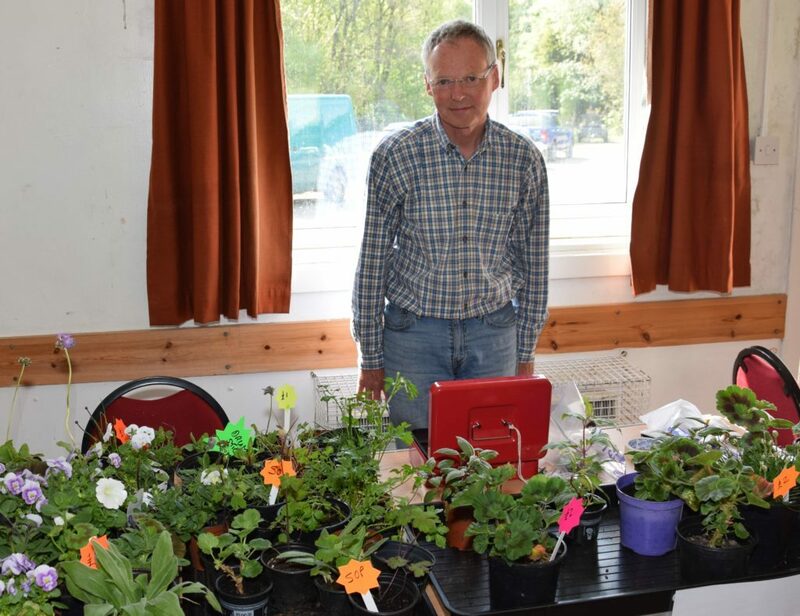 The family-run business has been selling perennial plants for six years and regularly travels to markets and shows across the country exhibiting its 21 varieties of azaleas and 16 varieties of heathers, pieris and roses. Inside, the hall was similarly bright, with plants, shrubs and bric-a-brac for sale. 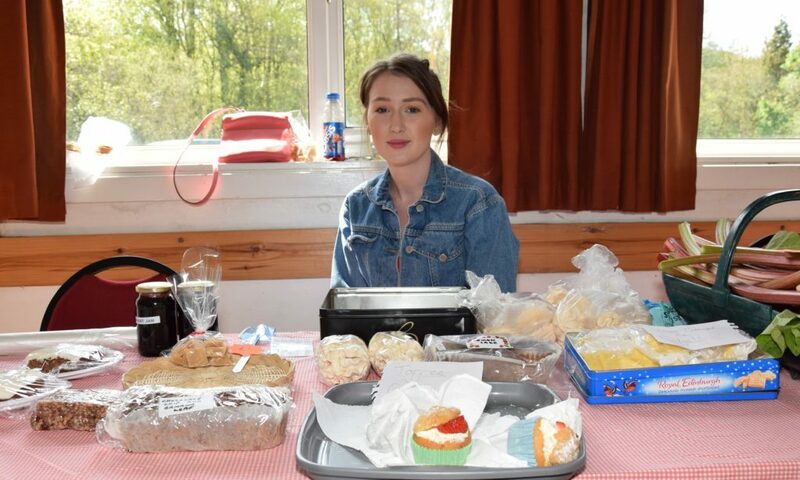 There was a baking stall, with many unusual and delicious items flying off the table minutes after arriving. The Courier reporter’s favourite sweet treat was a unique zesty lemon meringue pie fudge. 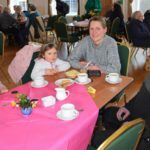 Between sales, entry fees and table fees, £563.50 was raised.